In recognition that 50% of views are now coming through mobile, YouTube has announced changes it claims will allow advertisers and agencies to better measure their campaigns and target audiences on YouTube across screens. "This new offering from Google gives brands even more tools to help deliver relevant and useful advertising across devices," Jon Mew, chief operating officer at IAB, told Campaign. "More consumers than ever before enjoy ad funded video content on their laptop, phone and tablet so if this can be a better, more tailored experience this is a positive development for the industry." There changes were announced in a post written by YouTube’s director of product management, Diya Jolly on Google’s Inside AdWords blog. Chief among the new developments is the ability for advertisers to use data from activity associated with users’ Google accounts (such as demographic information and past searches) to target ads on YouTube. "For example, if you’re a retailer, you could reach potential customers that have been searching for winter coat deals on Google and engage with them with your own winter clothing brand campaign at just the right moment," wrote Jolly. 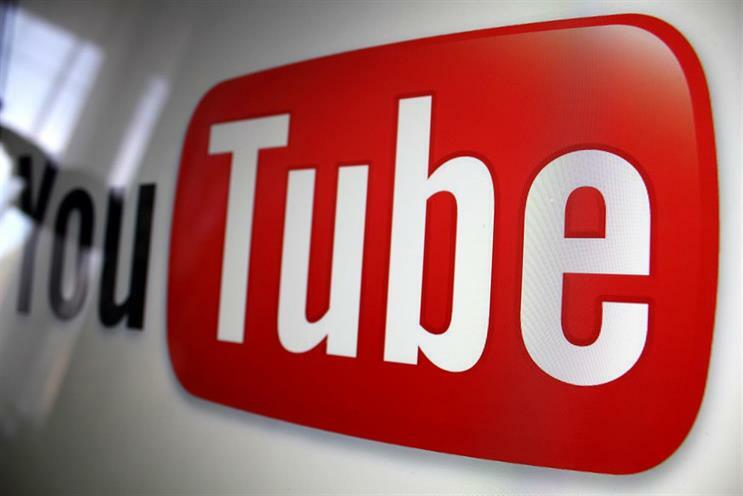 YouTube is also integrating Customer Match, a tool launched last September that allows businesses to upload their customer databases and have them matched to signed-in Google users. Advertisers will then be able to target their most high-value customers across YouTube, as well as search and Gmail. The change should be welcomed by advertisers as it and essentially allows advertisers to move away from a probable target audience, to a precise target audience, commented Charles Hamouy, PPC Director at digital marketing agency 360i Europe. "This should provide advertisers with greater confidence that their core audience will be reached, which should subsequently bolster campaigns effectiveness against their KPI’s." Google is also in the process of developing a new, cloud-based measurement solution that it promises will give YouTube advertisers more insights from their campaigns across devices. "For instance, a car manufacturer could get a rich understanding of how YouTube ads across devices influenced a specific audience (like previous SUV buyers)," wrote Jolly. She added that the solution would be developed alongside leading Media Ratings Council-accredited vendors including ComScore, DoubleVerify, IAS, Moat, and Nielsen, which verify online ad viewability. The third-party metrics will hopefully allow advertisers to continue to independently measure and verify the performance of their campaigns. Advertisers should also be aware that in the coming weeks, YouTube will enable stronger user controls across the Google-verse. "If a user mutes an advertiser on Google Search, ads from that advertiser will also be muted when they watch on YouTube," wrote Jolly. But there is an upside to this for advertisers. By providing consumers the ability to mute ads they have seen or don’t have a need for they minimise the risk of annoying their audiences. While pixels and cookies will still have a role, YouTube will be limited the use of the outdated tech on its platform. "While technologies like pixels and cookies still have a role in the broader ecosystem, most were built for a single screen—neither pixels nor anonymous cookies were designed for the ways in which users increasingly watch content on YouTube, like on the mobile app or in the living room," wrote Jolly. Cookies are ineffective at tracking multi-screen behaviour, agreed Hamouy. "Finally, building upon the EU Cookie Directive from May 2011, new EU legislation introduced next year around a user’s right to be forgotten could further limit the value of the existing cookie approach." The new account-based targeting solution effectively works to resolve all three challenges, allowing for more effective audience targeting across devices with enhanced measurement, whilst removing the need to use cookie data, he added. "This is a huge opportunity for digital advertisers to be smarter with their creative work: I look forward to seeing how brands create highly targeted, data-driven campaigns, and we’re excited to work on this too," concluded Hamouy.